A new website should give you an opportunity to list better in search engine results and create an effortless experience for customers ready to spend money with you or do whatever else you want them to on your website (join your newsletter list, find your location, learn about your business). This is done by focusing on the user experience (UX) and search engine optimization (SEO), two things many web designers don’t incorporate. Consulting Sensei will educate you on these features and more to ensure the money spent updating your business’s website was a smart investment. To start, we will identify the purpose of your new website and go over the necessary features your website designer (we can recommend a designer) needs to include in your site’s design for it to become a successful selling machine. In addition, we will explain current website trends, widgets and online tools available for your business. We will discuss what questions you should be asking your designer as well as explain the process so you know what to expect. This way you can have more control in the project and can make the most of your website redesign. One or two 2-hour meetings going over everything to make your new website a success. 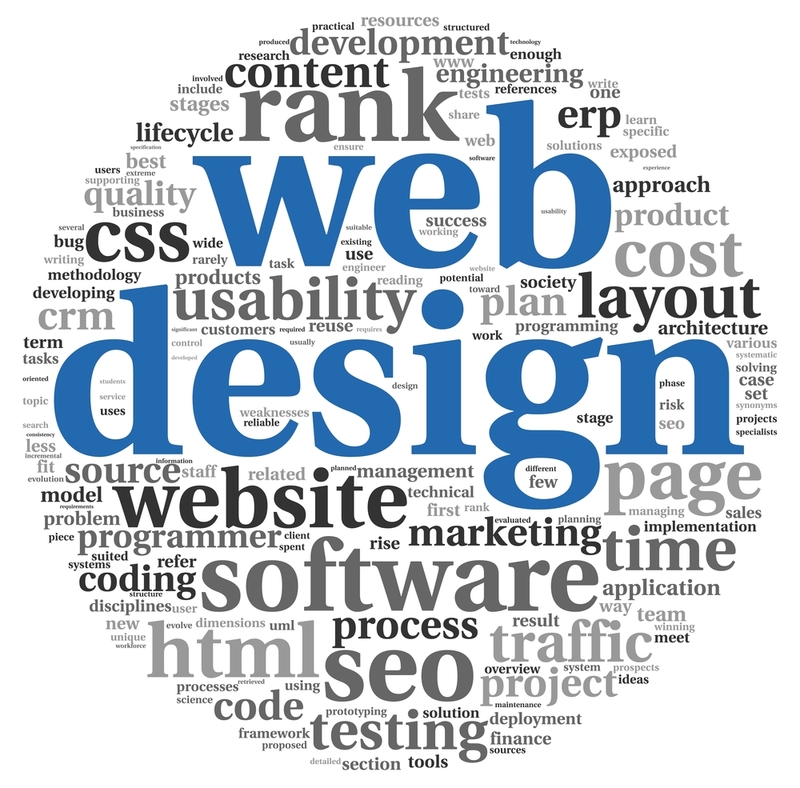 Details to think about for the design and direction of your new website. Yours to keep printable lesson and to-do list for the business owner and a list of questions to ask the web designer. Lesson(s) will take place in Bend, Oregon or over Skype/phone. While designers are re-doing your website, we highly recommend our Business Marketing Package to cover all aspects of online marketing to ensure your online presence matches your new impressive website. “I hired Consulting Sensei to help me with my Vegetable Business and Farm to utilize Social Media and Online Marketing.